An audio jigsaw of sorts. 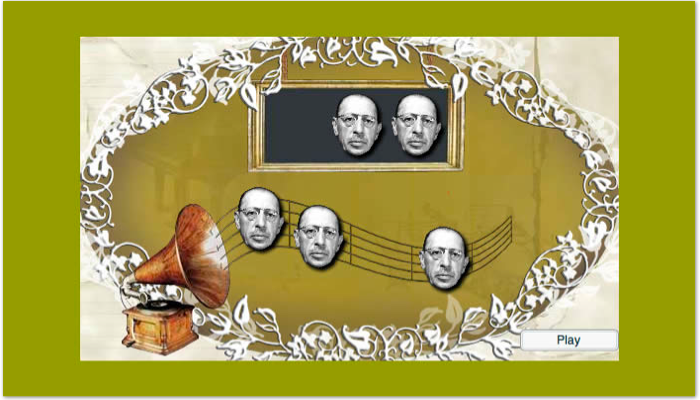 Students have to reconstruct pieces (phrases) from a scrambled movement of Stravinsky’s “Rite of Spring” symphony in the proper order. This entry was posted in Game, Interactive, learning activity, Music and tagged fine arts, flash, Music, stravinsky, symphony by Britt Carr. Bookmark the permalink.